If you want a truly special cup of coffee, prepared just for you, made to order with carefully selected single-origin coffees or interesting blends – then you simply must try a cup of Clover® brewed coffee. It’s every bit as wonderful as you’ve heard. This innovative brewing system reveals the wonderful aroma and flavorful nuances within a coffee like nothing else that has ever come before. It’s like “high-definition coffee” – when you experience a cup of Clover® brewed coffee, a whole new world unfolds on your palate. 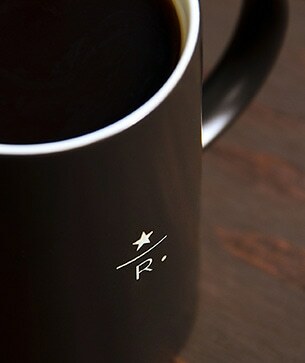 Clover® brewed coffee is available at select Starbucks stores. Look for a store near you; we're waiting for you to try it.